Just arrived this very clean example of this new model, popular family MPV. 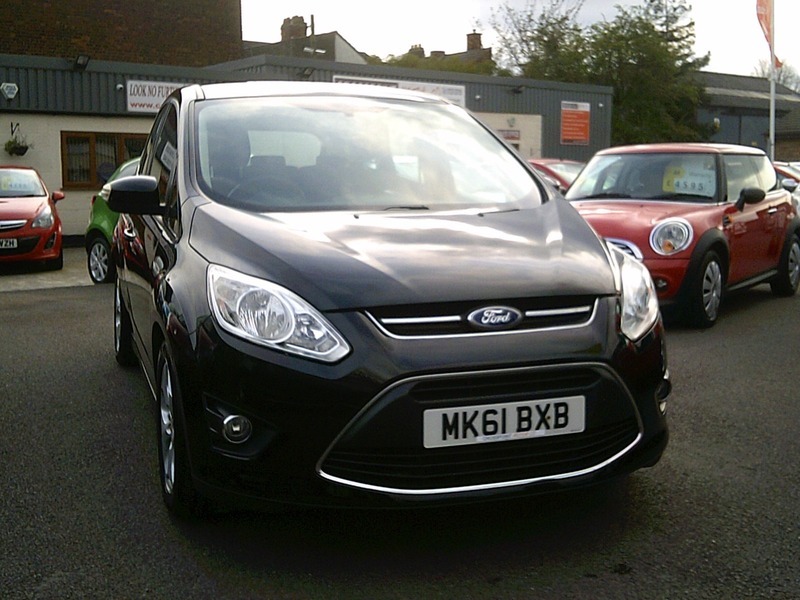 L:ow mileage with service history, just serviced and offered with 12 months MOT & 2 Keys. Finance easily arranged on this car - please just ask for a quote.